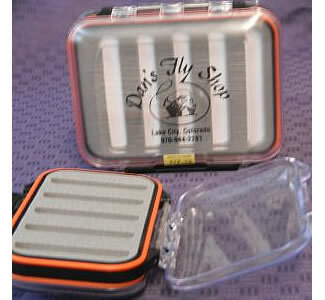 This amazing little device takes the stress and strain out of attaching your fly to the tippet. 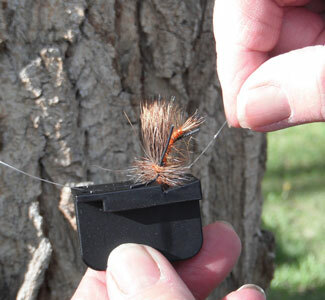 A great help on the stream when replacing or changing flies. Instruction for use included on a durable card. 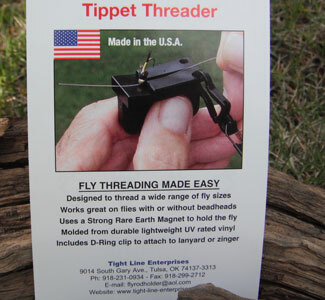 This amazing innovation is designed to thread a wide range of fly sizes including bead-heads.It uses a strong rare earth magnet to hold the fly at just the right angle so the tippet lines up perfectly with the eye of the fly. 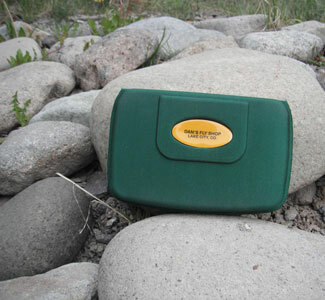 It is molded from durable lightweight UV rated vinyl and includes a D-ring clip to attach to lanyard or zinger. Copyright ©2018 Dan's Fly Shop. All rights reserved. 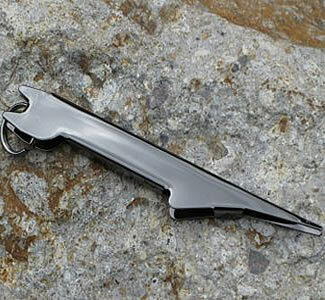 Created by Paragon.